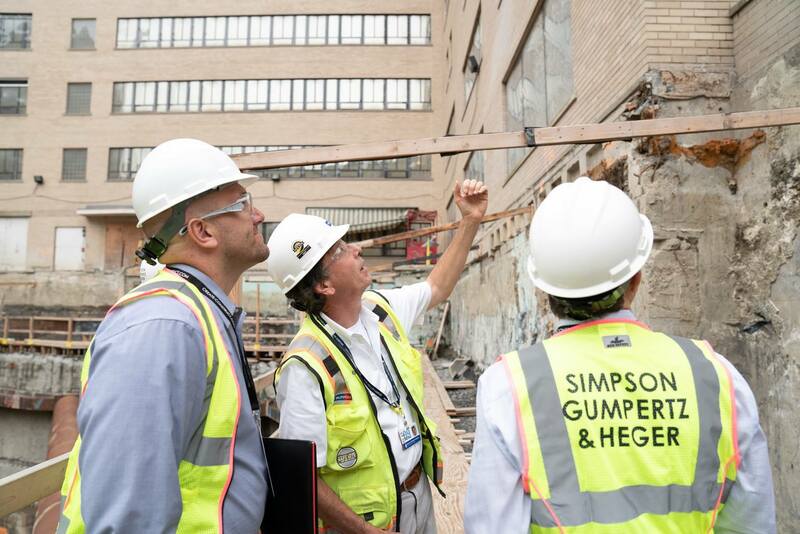 Keast & Hood structural engineers announces the sale of its Washington, D.C., practice to Simpson Gumpertz & Heger (SGH®). The 18-person office led by Matthew J. Daw, PE, LEED AP, will join the SGH team effective 1 February 2018. Daw will become an SGH Senior Principal.